With its stunning natural scenes and unique culture, Texas Hill Country has been recognized as a major visitor destination for those seeking an adventurous escapade. Being the second largest state in the entire country, its diversity both culturally and geographically is simply impressive. From its historical stories, natural parks, and coastal scenery, to its culture-embedded towns and cities, Texas State is by every means an all-around destination. 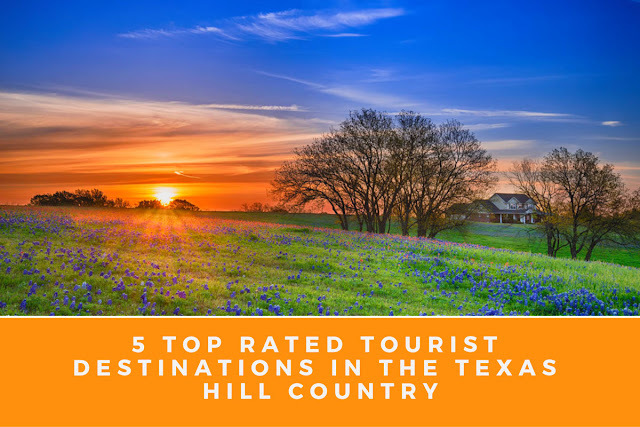 If you are looking forward to exploring the Texas Hill Country, make sure to check out these 5 best-rated tourist destinations. The San Antonio River Walk, also known as Paseo del Rio is a city park with networked walkways along the banks of the San Antonio River. With its lined up bars, restaurants, nature, shops, public artwork, and historic missions, it is no surprise as to why it has repeatedly been top ranked as a must-visit destination in Texas Hill Country. Explore by foot along the river’s walkway, or take a guided ride along the 15-mile urban waterway and get to enjoy the all-in-one treasure-packed San Antonio experience. Once in Downtown, you can choose to explore nearby attractions such as the King William Historic District, or shop at some of the local favorites along the river. Just to give you a clear view of what to expect: the River Walk winds and loops below bridges in two parallel sidewalks lined with shops and restaurants, connects a series of tourist attractions such as the HemisFair Park, San Antonio Museum of Art, the Pearl, Tower Life Building, Alamo – just a mention of a few, yet with a uniquely different experience. 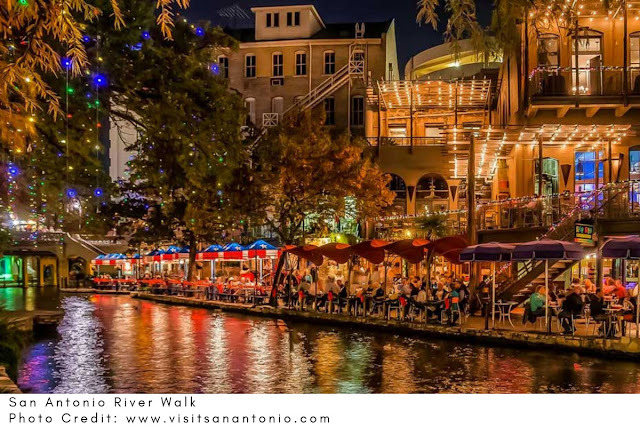 Admission to the San Antonio River Walk is free – which means that you have the option to spend your cash at the spots within. Located in San Antonio, The Alamo receives over four million visitors annually who come to see where Texas liberty began. 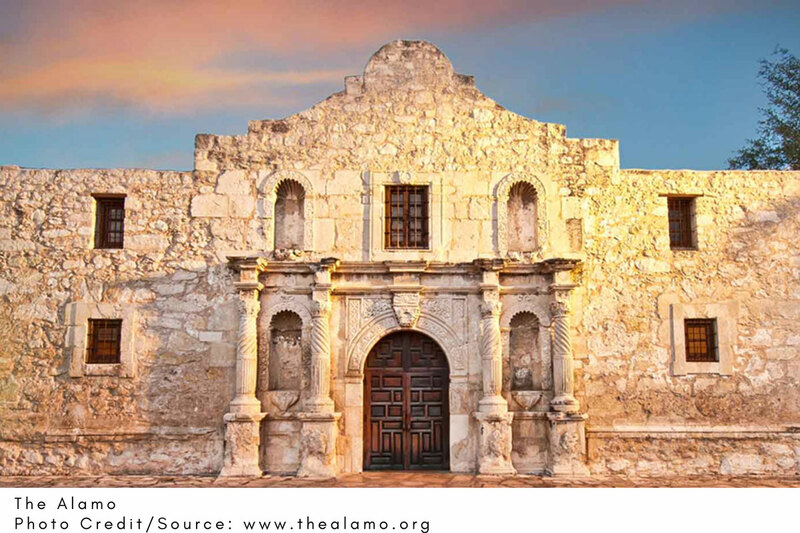 Most Americans are familiar with the phrase ‘Remember the Alamo’ which is used to refer to the few defenders who were slaughtered by Mexican troops in the 1836 Battle of the Alamo. Today, the battlefield tour is taught by history interpreters who will guide you through the battle of 1836. You can still see where the original fort lied, and where Colonel Travis and Davy Crockett fought and heroically spent their last moments. To get an in-depth tour, you can choose to attend the ‘After Hours Tour’ which allows you to see Alamo without any crowds. It is more personalized, quieter, and has a 45 minutes audio tour that will take you around to enjoy the sights of Alamo. The guided tour is $15 per person and free for children below the age of eight. Military personnel (active/veteran) pay $10 per person. Located just north of San Antonio, the Natural Bridge Wildlife Ranch is designed to give you a typical African safari experience. The sanctuary has zebras, elk, and ostrich roaming through the 400 acres of land. If you are lucky enough, they may sometimes poke their heads through your open car window looking for some food. The walk-a-bout area has a giraffe barn, Lemur Island, and other numerous opportunities for a close-up interaction with animals. In this area, some animals such as peacocks, parrots, and lemurs roam freely. You can, therefore, be guaranteed a fantastic experience even when not in the car. There’s also a designated zone for kids, the ‘Petting Barnyard’ where they can chase, feed, and cuddle baby goats and other docile furry friends. You will need to hire a car and pay a day-long entrance fee so as to explore the Ranch. 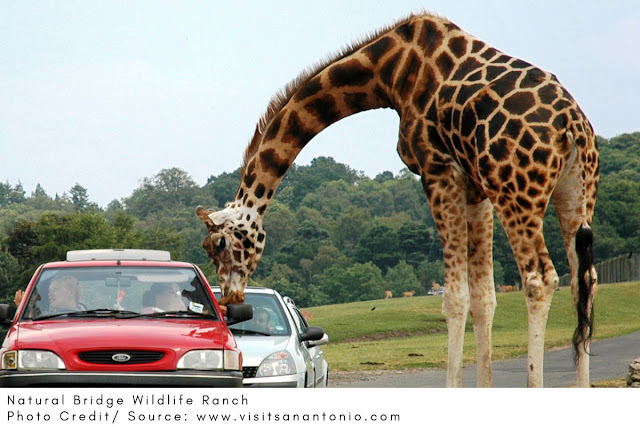 But once you are set, you can take your time through the parkland while animals such as emu, zebra, buffalo, and ostrich graze around your car – with a few of them heading to your car window for a bite. You can choose to book a one-hour guided tour with an experienced animal specialist who will point you to various animals while sharing facts about them. Located just a quick drive south of Corpus Christi, Padre Island National Seashore is made up of sand dunes, grassland, beach habitats, and is home to a variety of migratory birds as well as rare sea turtles. Because of the warm weather present all year round, its beaches are very popular with typical activities such as swimming, sunbathing, windsurfing, and fishing. Besides a weekly entrance fee of $10 per vehicle, camping on the beach is absolutely free. 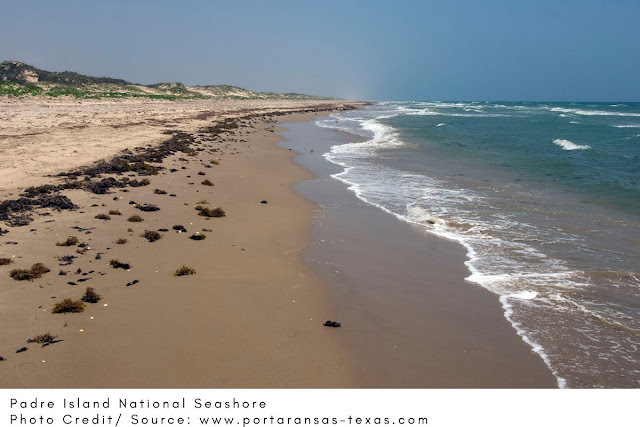 In addition to normal beach activities, you can also go fishing – either in the sea or the western lagoon (but with a Texas State license). However, activities in the dunes and grassland are to some extent limited so as to protect wildlife and prevent erosion. Padre Island is home to varied bird life such as laughing gulls, geese, sandpipers, herons, and over 300 other species. The island is also home to other wildlife such as coyotes, diamond rattlesnakes, deer and rabbits living in the ruins. The endangered sea turtles are now a common sighting, and during the egg-laying season, park rangers are seen patrolling the beaches searching for any signs of activity. Paulo Duro Canyon State Park is the second largest canyon in The United States and is located in the Texas Panhandle near the cities of Amarillo and Canyon. Besides the geological aspect of the location, the canyons are also home to numerous fun recreational activities. With over 30 miles of varying trails, you can explore the canyons on foot, mountain bike, horse or cars. Other activities include camping, nature study, and birdwatching. 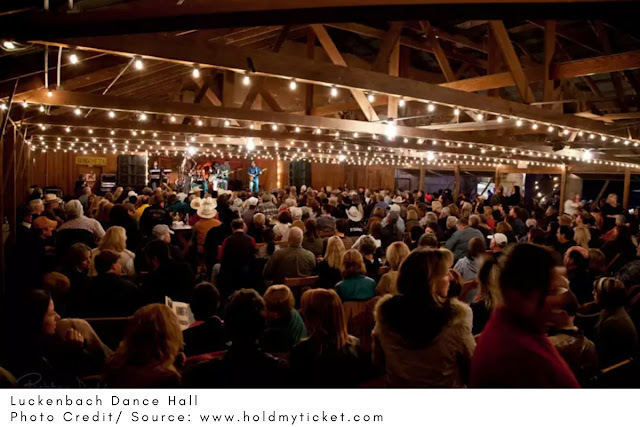 In summer, you get to enjoy performances of the Texas outdoor musical drama in the Pioneer Amphitheater present in the park. Also, make sure to mark your trip with one of the souvenirs sold at the Visitor Center. Although they are just a glimpse into the wonders of Texas Hill Country, these destinations guarantee any individual a memorable experience. A visit to the local visitor centers will provide with even more detailed information of your preferred destination to ensure you get the best out of your trip. 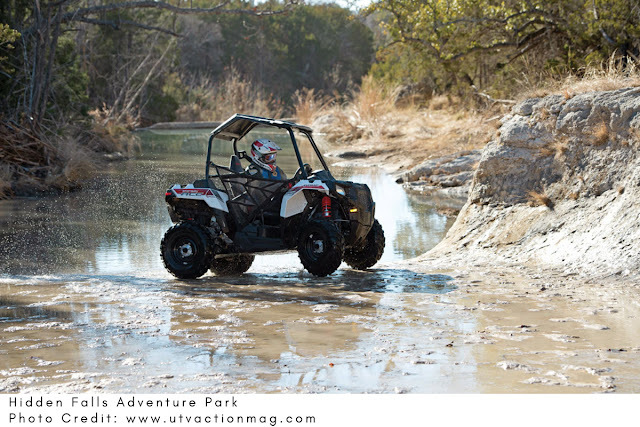 Texas Hill Country might hold many adventure titles, but when it comes to off-roading, you can as well say that it has some of the best spots in the entire country. 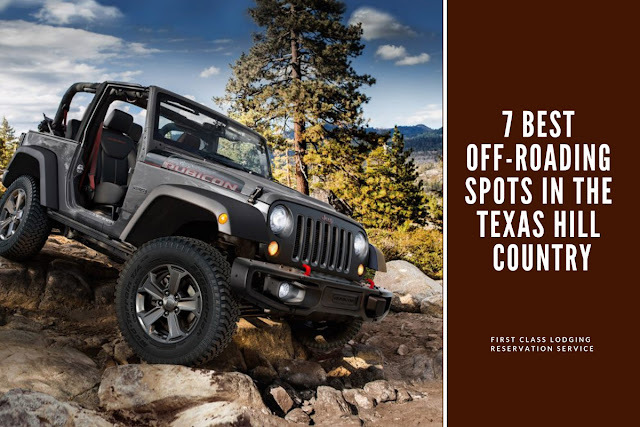 We took our time to craft you some of the 7 best off-roading locations in Texas. Regardless of your driving experience or your vehicle, there’s always a perfect spot for you to blend in the Texas Hill Country. Located in Central Texas, Hidden Falls has an array of exciting trails and rock formations that will make your experience a memorable one. This spot is relatively friendly to most vehicles – but of course, that cannot be compared with an experience of an ATV or a 4×4. With about 240 miles of terrain with varying difficulty, you can be assured of a great time, regardless of your skill level. It is, however, advisable that you fuel up before your arrival as there is no fuel service in the immediate vicinity. If it is your first time here, I would recommend that you follow a group of drivers familiar with the terrain. By so doing, you will be able to spot the tracks that match your driving skill. Hidden Falls also provides you with ample camping area and improved RV and cabin sites - thus accommodation should not be an issue. Should you choose the RV or Cabins, purpose to reserve one on their website before you make your trip. 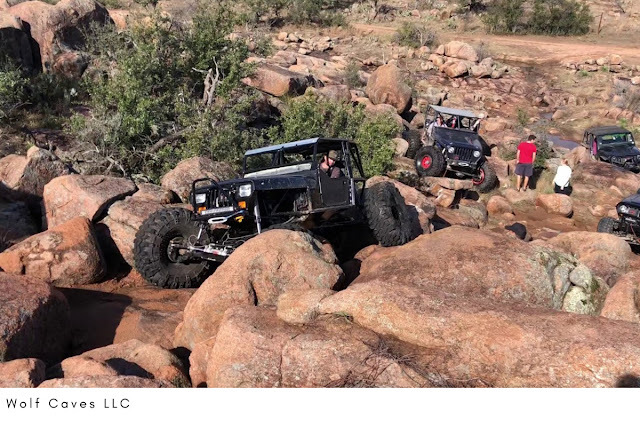 Located in Mason, Texas, Katemcy Rocks provides over 400 acres of granite with diverse terrains for all levels of four wheelers. This spot is operated by the Kruse family and Shain Chapman and has numerous trails with many obstacles – ranging from easy to extreme. Each year, they host several open and closed events where you get a chance to challenge yourself through the hot rocks. 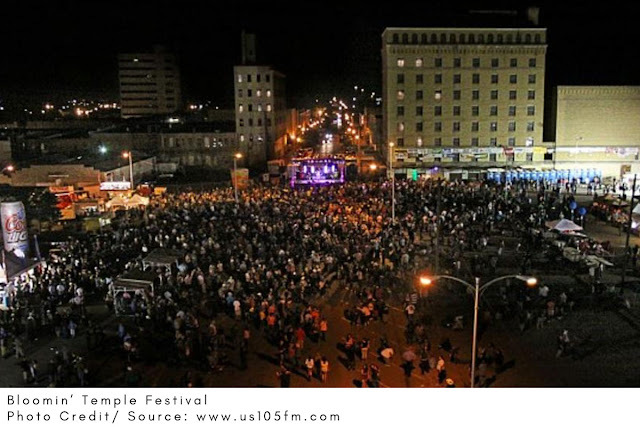 In addition to wheeling, you get to enjoy yourself with extra fun activities such as fantastic BBQ, great food, live music, and much more. You can always check their official website for the lined up events and contact them if interested. Its history dates ages ago when wolves would dwell on these lands and den in the granite caves – thus the name ‘Wolf Caves’. Like the Katemcy Rocks stated above, Wolf Caves is also a family-run operation based in Mason, Texas. Visit this spot and get to enjoy the thrilling firsthand experience of your wheels against its famous terrain. 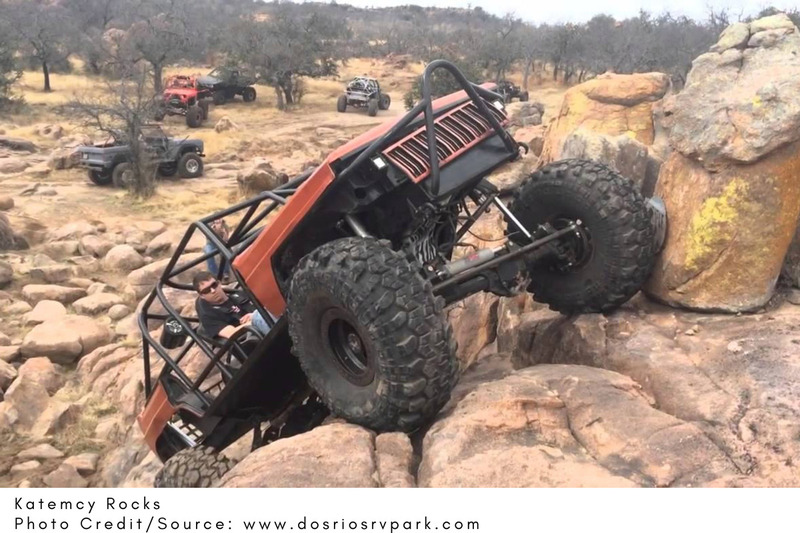 Its 430 acres are covered with miles of trails suitable for both stock Jeeps and heavily modified vehicles. Unfortunately, they were not allowing ATV’s, UTV, or motorcycles the last time I checked. When it comes to accommodations, Wolf Caves has primitive campsites for you to camp in. That is further supplemented by the restrooms, showers, and air-up station to make your stay an eventful one. If you are a pro driver looking for some challenging tracks, Wolf Caves is absolutely your place. Barnwell Mountain Recreation Area is located in Gilmer, Texas and has been in operation since the year 2000. With over 1,800 acres of terrain, this a perfect spot for ATV, OHV, and motorcycle enthusiasts. Its facilities and trails were specifically constructed to cater for motorized off-road purposes. Its trail system which was developed by the volunteer TMTC membership has been mapped and rated with appropriate signage – giving you the best experience. There’s a challenging 27+ mile long single trail specifically for dirt bike drivers. For the ATV and OTV owners, there are miles long of scenic trails and challenging trails waiting for you to explore. The site offers both primitive campsites, cabin rentals, and RV hookups for accommodations. You are welcome to enjoy the park’s shower facilities, remote pavilions, and the dump station. Barnwell Mountain recreation area is open from Friday to Sunday, 8 a.m. to dusk (all in exception to bad weather). Tree Ranch offers about 5,500 acres of off-road paradise loaded with some of the most scenic and challenging trails. The ranch is located in Leaky, Texas, and is primarily an exotic game ranch. With the ranch offering everything from extreme buggy obstacles to mild creek bed trails – there’s a spot for everyone. Over the last few years, the ranch has been busy cutting in the more than 40+ trails and grooming them. Trees Ranch is gradually transforming itself into a family-oriented ORV park with trails that meets expectations of all levels, regardless of their skill level. They open up for drivers on Friday and on Saturday morning, all drivers assemble before promptly setting off at 9:00 a.m. Visitors are, therefore, advised to be punctual as it would be hard to find them a group past 9:00 a.m.
Canyons Off Road Park is nestled in a small tourist town in Texas called Fredericksburg. The park offers great trails fit for almost every truck with a roll cage and has been home to popular race events including the ‘King of the Canyons’ and the ‘WERock’. The trails are, however, considered too dangerous for four-wheelers. The park offers around 300 acres with over 25 miles trails from which you can enjoy climbing rocks, jumping hills, and splashing through creeks and waterways. They are open from Friday 3 P.M to Sunday same time. 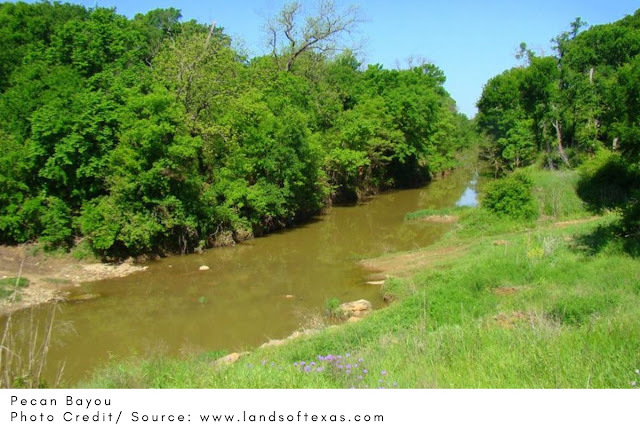 Located in North Texas, Rocky Ridge ranch has around 650 acres of land offering wooded trails, stream crossings, steep hill climbs, and open fields. Its varying trails are quite accommodating and can be accessed by ATVs, UTVs, motorcycles, four wheelers, and Jeeps. Camping is allowed and you can bring along any size-trailer as there’s plenty of room available. When not off-roading, you can also decide to go fishing in the 50-acre lake in the vicinity. Rocky Ridge ranch is open from Friday to Sunday. They also offer weekday driving, but visitors are requested to make a call at least a day before their arrival. 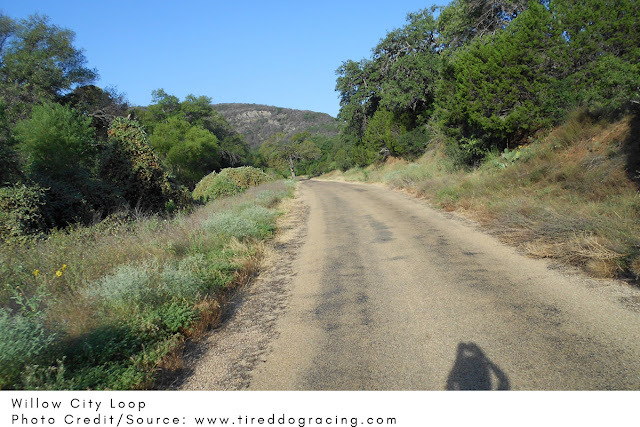 Texas Hill Country is extremely popular for its numerous outdoor activities, off-roading adventures included. Besides being a major tourist attraction site, the rather rugged terrain molds Texas perfectly for off-roading. 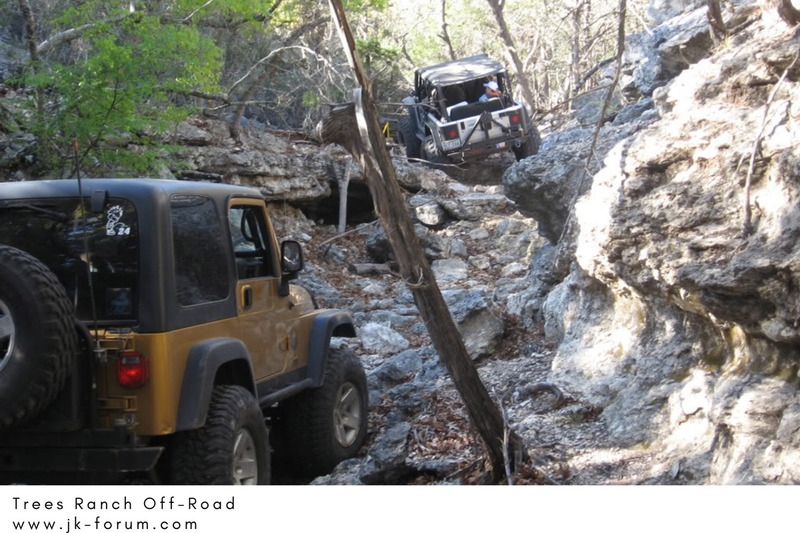 If you are an off-road enthusiast, make sure to check out these spots on your next stay in the Texas Hill Country. With its perfect blend of natural features and charm, it is no surprise that the Texas Hill Country attracts millions of visitors annually. 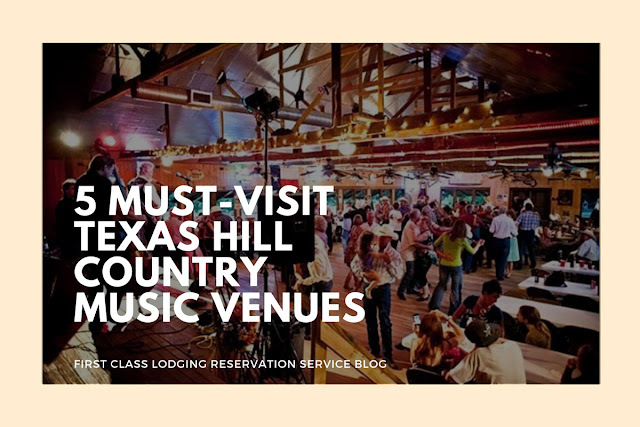 Starting from its picturesque landscapes, wine vineyards, and the strong presence of antique historical landmarks dating back hundreds of years, there’s always something for everyone visiting Texas. 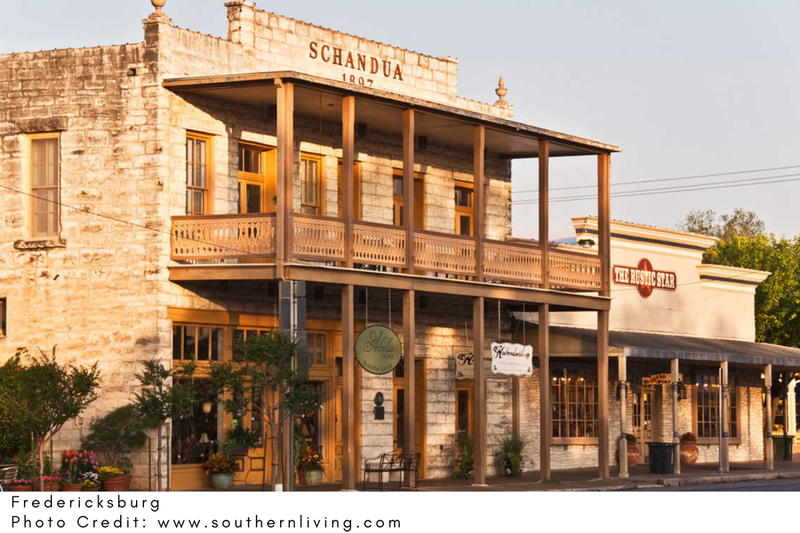 Located east of the center of Gillespie County, Fredericksburg is one must visit-town for history enthusiasts. This town was founded in 1846, and named after Prince Friedrich Wilhelm Ludwig of Prussia – a prince, general of the royal cavalry, and Division Commander. Sometimes the town goes by the nickname ‘Fritztown’ which dates back to the old-time German residents. Fredericksburg is home to Chester Williams Nimitz, Sr., a fleet admiral of the United States Navy who was a major role player as a Commander-in-Chief and Pacific Fleet Commander in the World War II. 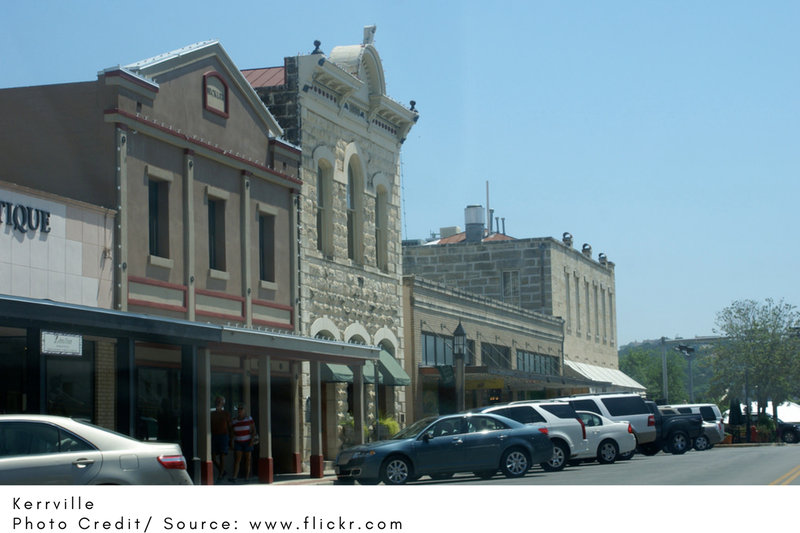 Fredericksburg is also well known as the home of the Texas German dialect which originates from the first generation German settlers who refused to learn English. Well, such are the features that have earned Fredericksburg a place in the National Register of Historic Places in Texas. To get the real taste of history, head down to the Baron’s Creek at Fort Martin Scott. Founded in 1848, the site was used by the Confederate Army, US Army, and the Texas Rangers. Today, these grounds are home to the Texas Rangers Heritage Center. What makes it livelier is that they offer live demos and hold events around the history and folklore of the Rangers. It has a small population of around 900 residents (as per 2010 census) and a total area of around 3.10 square km. Don’t be fooled by its size, Bandera still holds some of the juiciest historical story-lines in Texas Hill Country. The town which is the county seat of Bandera County lies in the Edwards Plateau. It is also well known by its nickname ‘Cowboy Capital of the World’ which can be explained by its American Cowboy history dating back late in the 19th Century. Bandera is home to the legendary Frontier Times Museum opened by author, historian, and printer John Marvin Hunter. While entering Bandera, you will see a sign street on the Main Street stating that Bandera was founded by the Roman Catholic immigrants. That also explains the St. Stanislaus Catholic church which is among the oldest buildings in all of Texas. 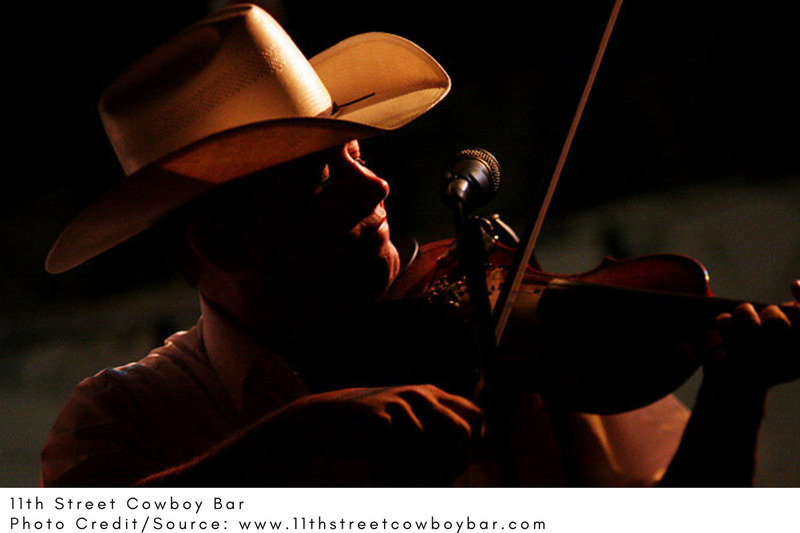 Bandera is also home to several music legends such as Robert Earl Keen, the Bruce & Charlie Robinson brothers, and the legendary western actor and singer Rudy Robbins. Did you know that Bandera is home of the Arkey Blue Silver Dollar honky-tonk country bar included in the 1975 horror film, Race with the Devil? Llano Town started more like a frontier trading center with a few log-building housing as business establishments in the 1870s. 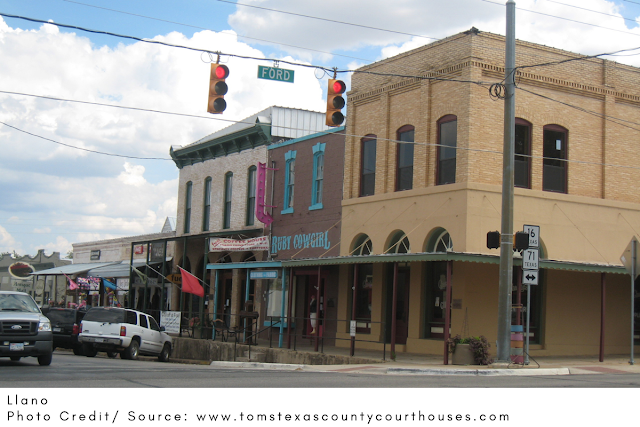 You will find the Llano Courthouse has a history dating back to 1893. The first Llano Courthouse was an ornate brick building completed in 1885 but later destroyed by a fire on January 22, 1892. There’s also the Llano County Museum located on the northern end of the Llano River. You will find exhibits on local history and collections of the 1930s world-class polo player and Llano native, Cecil Smith. 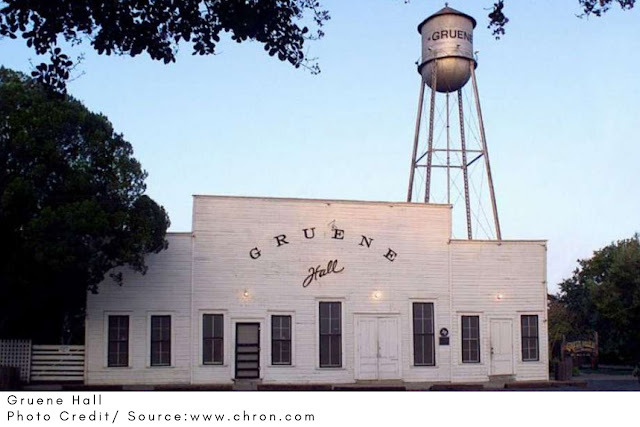 Other places in Llano listed in the National Register of Historic Places include the Llano Jail, Badu Building, and the Southern Hotel. 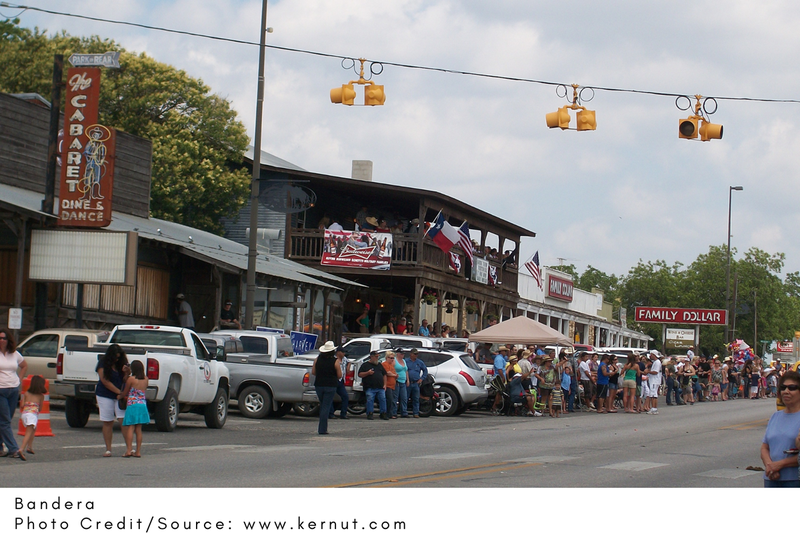 In October of every year, Llano downtown residents set aside time for their Wild West Weekend. The event features chuck wagons, street dances, and even live music author readings. In Llano, your lesson on the value of western history and heritage is not only nourishing but also with plenty of fun activities as well. In addition to the beautiful parks lining the Guadalupe River, there’s a number of historical landmarks dating back to many decades ago. Kerrville was named after James Kerr, a doctor, politician, and a Major in the Texas Revolution. The Museum of Western Art in Kerrville was founded in 1983 and features work of living artists who specialize in themes of the American West. It boasts of a collection with roughly 25 paintings, 150 sculptures, and a number of other artifacts. Each year, there’s the Kerrville Folk Festival featuring folk musicians from all over the country. The event has been running annually since 1972 and goes on for 18 consecutive summer days at Quiet Valley Ranch. Kerrville is home to the Capt. Charles Mansion which is also listed on the National Register of Historic Places. The Mansion, which has its history dating back to early 1960s, is now home to the Hill Country Museum – which is operated by Schreiner University. Not exactly a town, but if its historical nourishment you are seeking, Enchanted Rock is definitely your place. Enchanted Rock is situated in the Llano Uplift approximately 27 km (17 miles) north of Fredericksburg and 39 km (24 miles) south of Llano. Should you decide to take a hike, you will find a plaque with the story about Ranger John Coffee Hays, who, as the legend goes, held off an Indian raid for around three hours while waiting for help to arrive – all that time using the natural rock formations as cover. 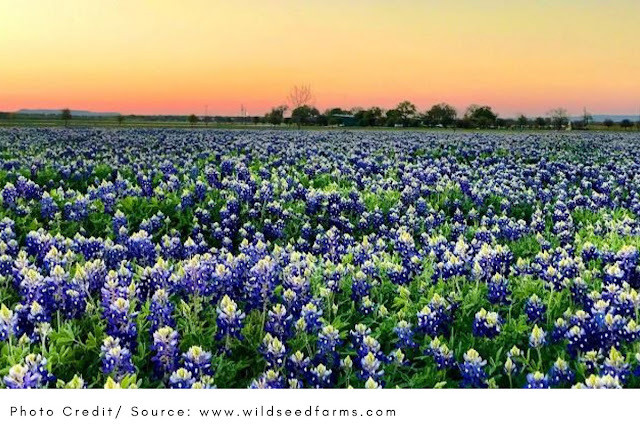 The Texas Hill Country is dotted and crisscrossed with hundreds of miles of spring and river waterways. So whether it is kayaking, rowing, rafting, canoeing, or even stand up paddle surfing, there’s a spot for everyone to spend their quality time. Either alone or with your loved ones, these 7 spots in the Texas Hill Country are totally worth your time. 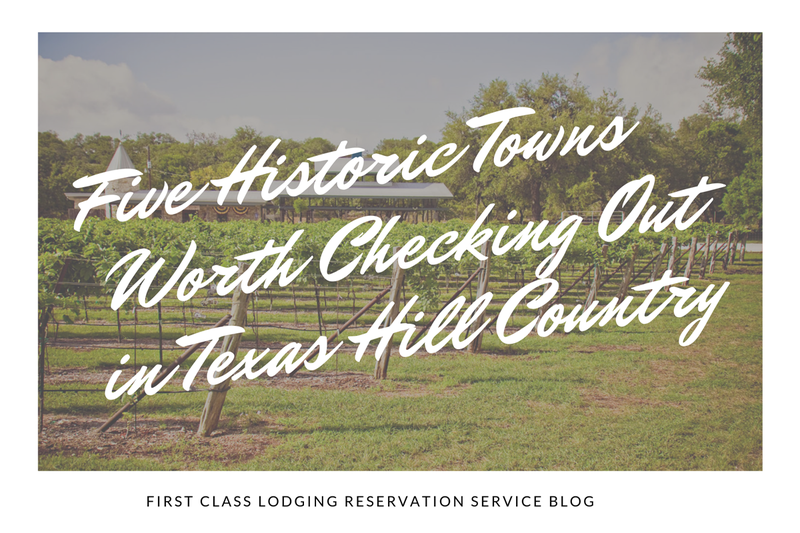 Navigate through the quiet pools, smooth waters, and gentle rifles along the 6 miles of the South Llano River in the Texas Hill Country. The water levels are generally shallow (they reach waist level) and are almost perfect in all seasons. This spot is great for fishing, overnight camping, swimming, canoeing, and kayaking. You might, however, consider renting kayaks from established outfitters who will transport you to the spots, especially if it’s your first day in the area. 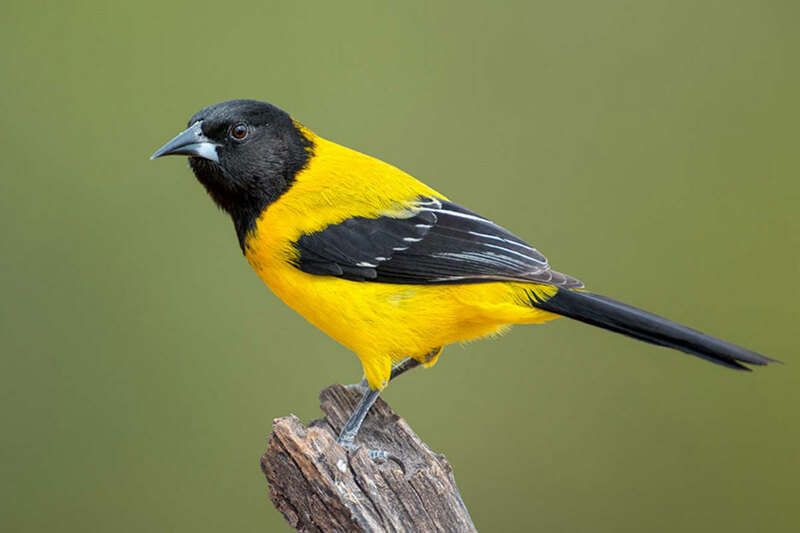 If you don’t want to spend your entire time in the water, you can enjoy spending some time birding and scouting for wildlife. Afterward, you can treat yourself with delicious chicken-fried steaks at Isaack’s Inn Junction. 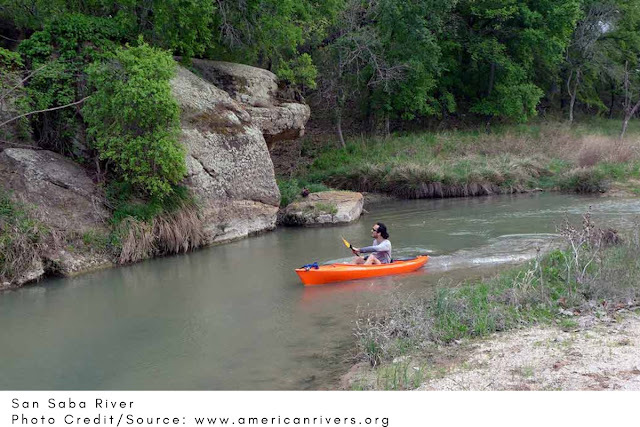 The San Saba River is a scenic site located on the northern boundary of the Edwards Plateau, Texas. The sparkling clear waters and the beautiful surroundings make the area look like a little paradise. One visit there and you will definitely wish you had known the place earlier. It is a great spot for fishing, kayaking, and canoeing among other fun activities. Enjoy the thrill of swishing your kayaks through the wide open spaces surrounded by cedar, oak, and pecan trees along the river banks. The absence of nearby residential areas makes the place relatively calm and thus a great spot for daily escapades. Water levels of the San Saba River fluctuate with weather conditions. You might, therefore, consider checking the status with an outfitter before your planned trip. 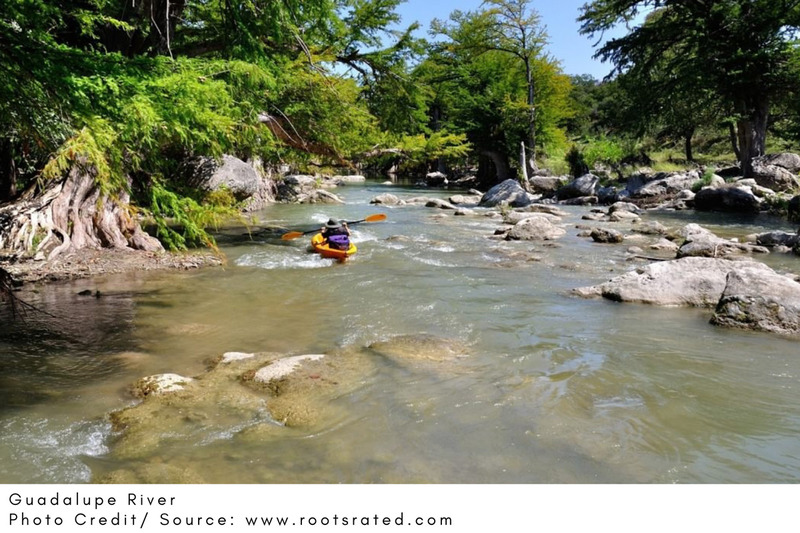 Guadalupe River is by far the most popular river in the region, mainly because of the spectacular view of limestone cliffs and avenues of bald cypresses that accompanies it along the 9.9-mile stretch. 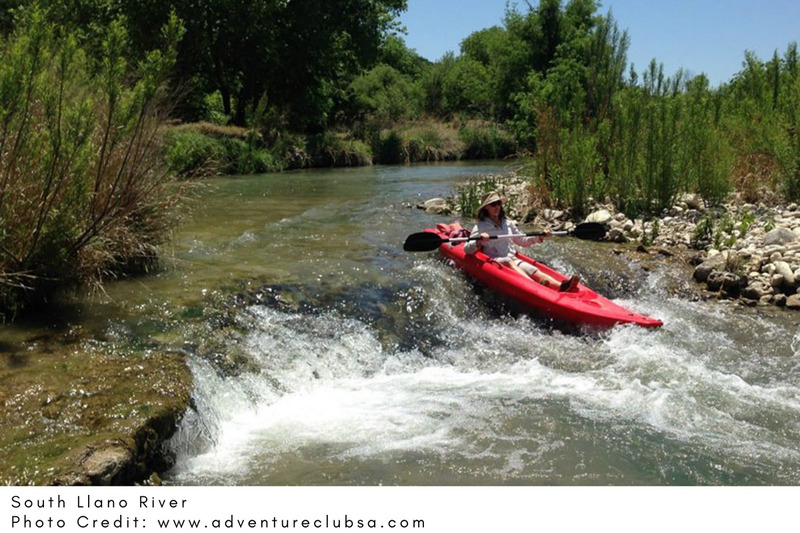 The spot offers great tubing, rapids, canoeing and kayaking activities. Another feature contributing to its popularity is the kid-friendliness of the place. Therefore, if you are looking for a relatively inexpensive place for a family out, this is your perfect spot. The upper part of the River passes through the Guadalupe River State Park, which is among the best places to hike and camp in the region. The lower section of the River, below the Canyon Lake, is wider, deeper and slower. Most recreation activities take place in this section. Guadalupe River, being among top 100 trout fishing rivers in the USA, also has some best fishing activities in the region. With a trail length of 3.2 to 4 miles, Pecan Bayou offers a peaceful stretch with slow-moving water that can be paddled in either direction as a loop trail. Pecan Bayou is an overflow from Lake Brownwood and is controlled by rainfall and dams. It is readily influenced by rainfall runoff that sometimes create temporary high flows and undesirable water quality conditions. You might, therefore, consider checking out with an outfitter before scheduling a visit. Besides paddling activities, you can enjoy some fun fishing activities too. With simple lures such as spinner baits, plastic worms, and jigs, you can catch a variety of fish ranging from mouth bass, crappie, catfish, and brim. The Lady Bird Lake (originally known as Town Lake) is a 400-acre reservoir ideal for SUPing, rowing, swimming, canoeing, and kayaking activities. The lake doesn’t allow most motorized boats, so the conditions are calm and safe. Lady Bird is an ideal and a perfect place for individuals seeking to have a nice, long day on the water. You can either choose to paddle for hours on the 6-mile stretch of river or choose among the popular 3-to-5 mile loops. If you are looking forward to a calm yet eventful trip, this might just be the perfect place for you. You can also indulge yourself in fishing activities which are also an option on the spot. Largemouth bass and sunfish are the most common in the area. Located northwest of San Antonio, Canyon Lake was made by damming the Guadalupe River. It is one of the most scenic lakes and among the best-known water recreational spots in the whole of Texas. Besides the many public parks surrounding it, Canyon Lake is also a great fishing spot for Guadalupe bass. You can also choose to explore the rocky limestone on its shoreline by either boat or on foot. Being a good-sized lake, a trip to its shorelines can be a full-day endeavor. All the same, the experience has proved to be quite exhilarating. The temperatures can be very high especially in the summer seasons. It is, therefore, advisable to bring along your own shade since there’s no shade at all on the shoreline. Lake Bastrop is a 900-acre lake in the Lost Pines, Central Texas. It has been perfect for all types of paddling, and SUPing is now becoming a popular activity in the area. Because of its large size, the Lake offers plenty of room for families and groups planning to spend their day paddling or fishing. Recently, sailing and water skiing activities have become very popular on Lake Bastrop. As a result, the South Shore Park now offers canoe rentals for those without their boats. Also on the south shore, are campsites and cabins available for any group size. Surrounding the Lake are trails that are great for experiencing other activities such as hiking, trail running, and mountain biking. If you decide to stick with paddling, you will have plenty of room to stand up on a kayak, canoe, or paddleboard. Lake Bastrop provides a good mix of recreational activities making it a perfect place for a family outing, event, or gathering. During the high season, it can be difficult to get in any good paddling because of the tube traffic that accompanies these areas. It is, therefore, advisable to contact outfitters in the Hill Country to inquire about tube traffic before scheduling a trip. It is also a good idea to talk to the ones in charge about any potentially dangerous conditions you might encounter. If any, discuss the proper precautions that need to be taken before you enter the water. Remember, safety first! Farmers Markets are not only the best place to go when you need fresh affordable produce; they are sanctuaries of culture, colors, and local flavors. You can discover a huge number of things by walking through them while enjoying and tasting new ingredients or dishes. Here are the best 10 farmers markets located in Texas Hill Country. 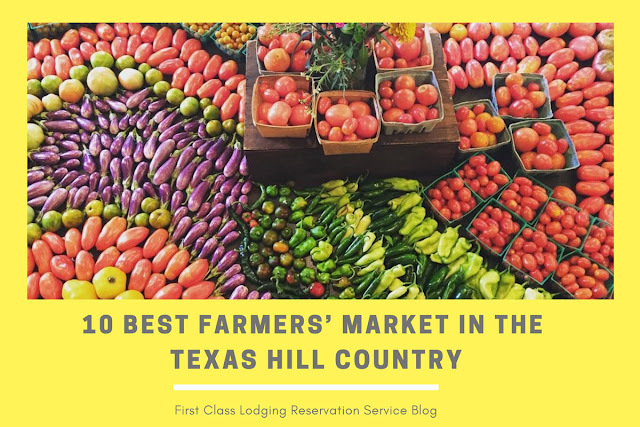 Hill Country features many popular farmers markets in different towns. Saturdays and Sundays are the popular days; however, this can vary. The products go from fresh produce to collectibles, art, and home-made goods. 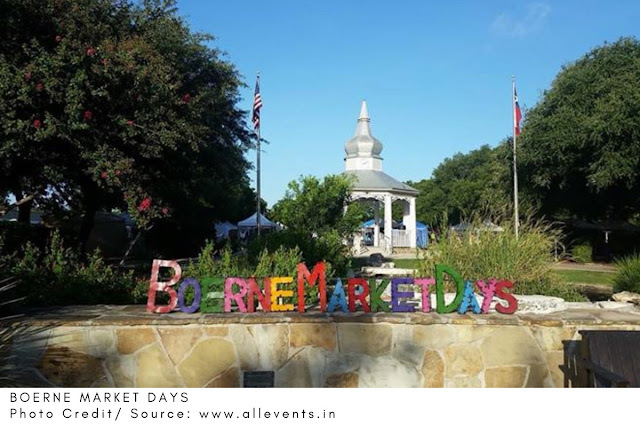 Visit the beautiful county of Blanco and enjoy the taste of real honey, sweets, and fruits while you walk around the square and the courthouse grounds. The market is held on the 3rd Saturday of the month, from March through November. A special day was added in December as part of the Christmas Market Day. Check out this amazing market and take the kids out for an amazing experience. Enjoy Austin’s best local vendors and produce at this farmers market. 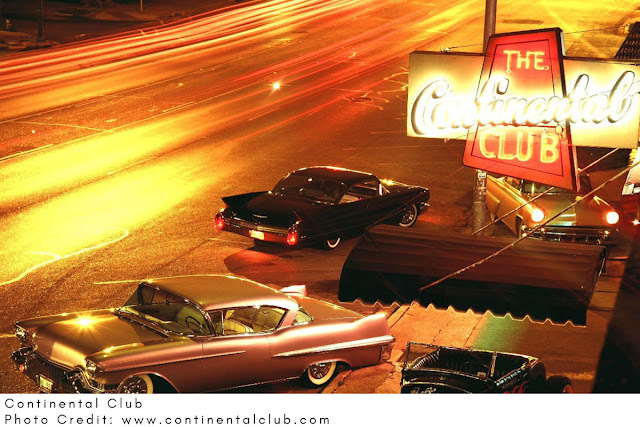 You will love dancing to the rhythm of live music while tasting the most delicious, homemade delicacies and drinks! The market is open to families and pets as well, so nobody stays behind. Make grocery shopping a great experience and visit Boerne’s farmers’ markets. Open Saturday and Sunday, this event has become the gathering place of many local artists and vendors. Spend your day buying delicious produce, food, collectibles, while dancing to amazing Texan music. Hang out at the coolest farmers market, voted Austin’s favorite farmers market for four years and be charmed by the friendliness of the vendors, and the freshness of their produce. The market is the ideal place to eat, shop, and enjoy alongside family and friends. Hours: Sunday 10:00 am – 2:00 pm. Wednesday 5:00 – 8:00 pm. The Downtown Buda Farmers Market is the greatest place to gather to find the best and most organic fruits and vegetables in the country. Vendors and shoppers will enjoy games, live music, crafts, fresh honey and much more. Visit Buda and fall in love with their amazing vibe. This awesome market offers an open-air experience for the whole family. Local vendors and farmers offer fresh eggs, organic produce, honey products, unique Asian vegetables, herbs, spices, and many other things. Held April to October. You can find it in front of Sid's Main Street BBQ at 702 Main Street in Bandera, Texas. Open Thursdays, 8:00 am – 11:00 am and Saturdays, 8:00 am – 11:00 am. The Fredericksburg Farmers Market is a seven-month long, weekly, open-air market that brings locally grown, organic food to the Texan community. 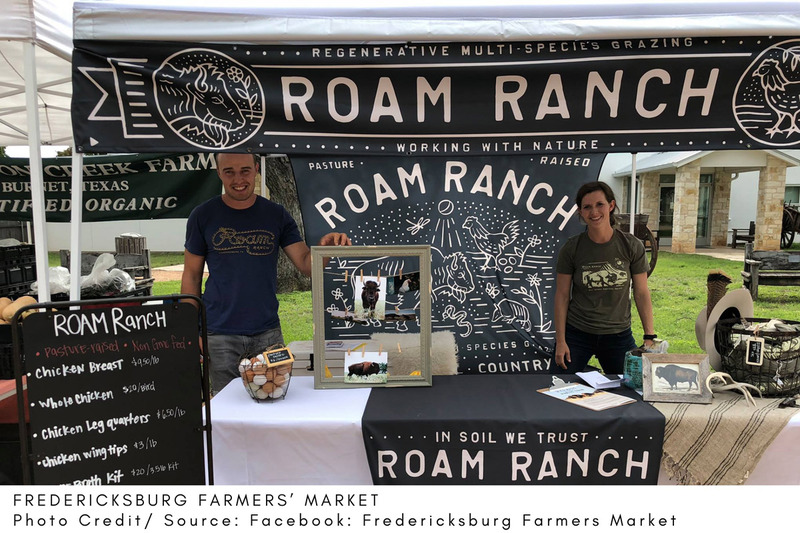 The Fredericksburg Farmers Market is located at Kinder Halle Pavilion in Marktplatz, which is one of the best locations in Fredericksburg. The market’s objective is to support the local economy while delivering an amazing event for the whole family. This farmers market focuses on seasonal veggies and delicious fruit! Come visit with the family and taste the best produce this beautiful city has to offer. Open every Thursday, 4:00 pm – 7:00 pm. May - August and October - November. 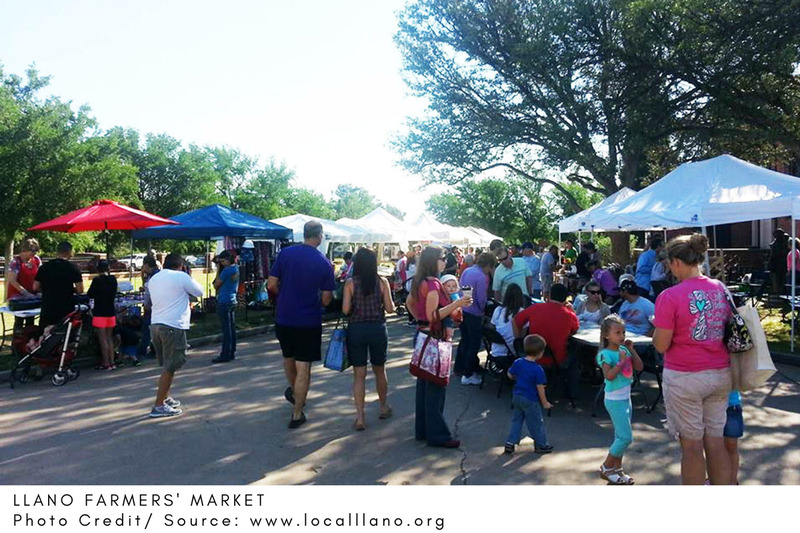 You will never find a more inclusive place than Llano’s Farmers Market. Here, you will be able to find carved wood items, fresh produce, and even doggie biscuits. Located at the Llano River at Grenwelge Park, this great event will fill with joy your day. Open most Saturdays from 8:00 am to 11:00 am. 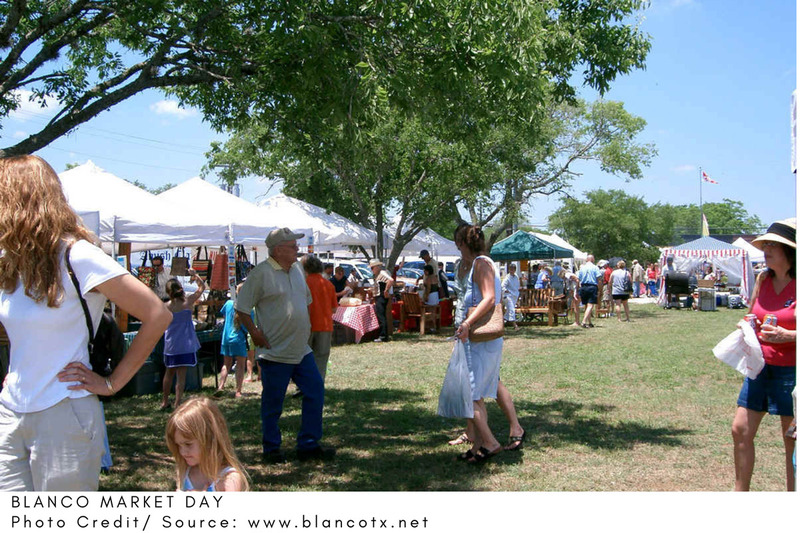 Wimberley hosts the oldest outdoor market in the Texas Hill Country and the second-largest in the state. It is an amazing place where to go with your pooch for a stroll or with your family. Open 1st Saturdays, from March to December, 7:00 am – 4:00 pm at Lions Field, Wimberley. Over 400 booths will be open for you to check out and purchase fresh produce, clothing, furniture, tools antiques and much more; and do not worry, there is plenty of place for parking! 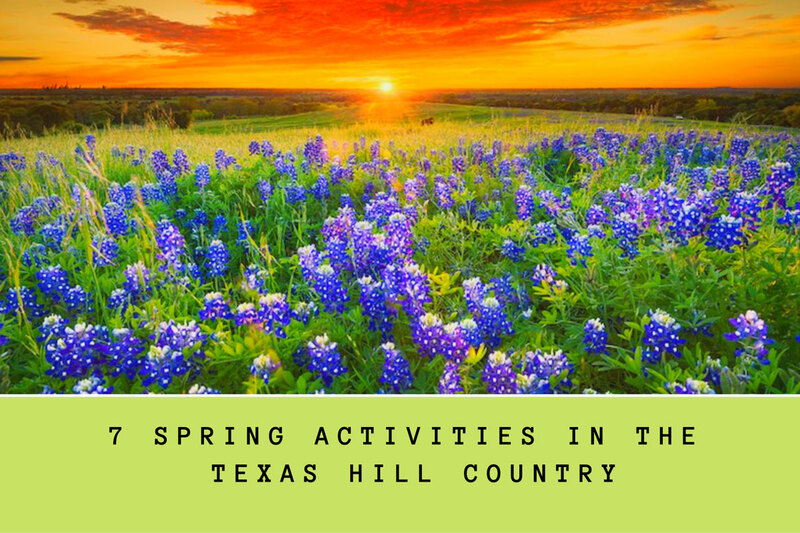 This event is planned by a non-profit organization of farmers, artists, and food producers who got together to give kids and families the best experience in the Texas Hill Country. Open every 1st Saturday of the month, from 8:00 am - 3:00 pm, no matter the weather. From March to June and from September to December. This event showcases local artist working along each other to sell beautiful, unique pieces like jewelry, toys, collectibles, and more.